The Last Week of Classes Through the Eyes of a Runner. 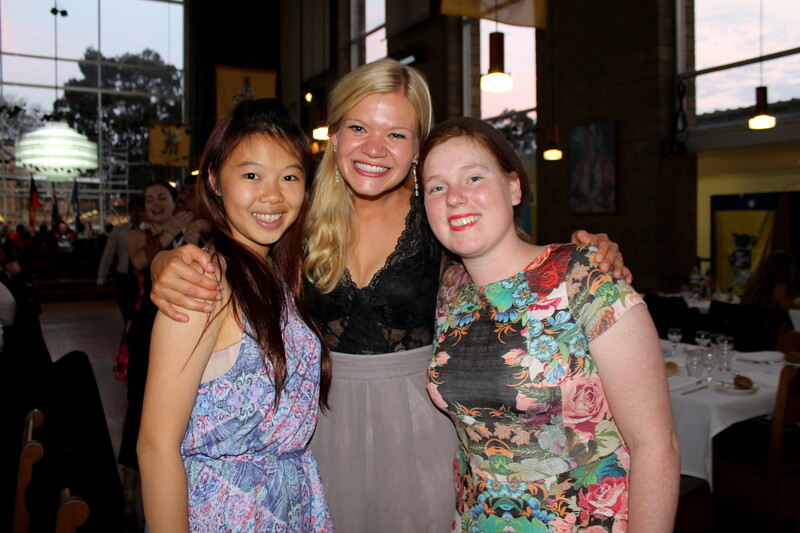 So it is my last week as a proper student in Australia, how crazy is that?! Classes end this week! I have been here for 5 months almost and they have been the quickest 5 months of my life. I am not ready to part at all. Australia has become such a fond place in my heart and to lose that feels as though it is to lose part of me. As tonight was our last formal dinner and I have hung up my robe for the last time (yes, cause we wear robes like Harry Potter…) I am no where near for this. I have less than 30 days left in Australia as a student and that, that brings me to tears. The friends I have made here and the life I have experienced has been so wonderful. Part of me yearns to be back in the familiar of a familial or friendly hug, but I realize I have found some of that here. I have found family in Christ in my beautiful sisters Nat and Crystal, who are there no matter what to pray for me. I have found a family in Sarah and Ian and baby Winston as a true family who are living for Christ. I have found friendship in my corridor, in the craziness that is 3rd North, in the amazing fresh-freshers I have grown closer with and with every face I see and spend time with here in college. Queen’s has been such an integral part in my time here in Australia and I am not ready for these next 30 days to be my only time with these wonderful people. With that, I will leave you with a charge. Go tell someone how much they mean to you today, this may be the only way they ever know. God’s blessings be rich and merciful among you. Congratulations on finishing your classes. That must be such a relief. That’s great that you made such close friends at college. Congratulations!!! I will tell my family what they mean to me.. they mean everything to me..
“Don’t cry because it’s over, smile because it happened.” You will take with you wonderful memories, and you can always go back again! I’m dying to visit Australia someday! Congratulations on finishing classes!! You just had an experience that you’ll cherish for lifetime. All good things come to an end, but they become wonderful memories. Congratulations on finishing your classes! You will look back on this time with such fond memories! It sounds like Australia will always hold a small piece of your heart! Congrats on finishing up! I would love to go to Australia I am so jealous! Looks like a great time was had by all! Congrats on finishing up! I’m SO glad that you’ve enjoyed your study abroad experience! I did mine almost 10 years ago, and I still look back on it as one of the most life-changing, amazing, and challenging times in my life. Here’s to a great finish! It is always wonderful to find others who share a passion for the lord! Enjoy your lasts days in Australia! I want to try and get into running, looks like a lot of fun and hard work! What a bittersweet ending to your studies. It’s always tough to leave behind the friends you’ve made, but leaving them geographically doesn’t mean they’re gone from your heart or your life. Love that end message! It is so important! Wow, thanks for the reminder about God and His blessings! I’m sure you learned a lot during college not only with studies but also with rich experiences. Congratulations on finishing your classes. Now you have a place to go back and visit. That’s a great way to wrap-up your college days. Congrats on the next chapter! It may be a bittersweet parting, but you’ve made memories that will last a life time. It looks like you’ve made friends that will last that long, as well. congratulations on all you have accomplished. I hope your will get to go back and visit again. I forgot that their seasons are opposite of ours. I was wondering why you were finishing classes only 2 months after school started! Congrats! Finishing up has to be a good feeling. Your smile lights up the page. Congratulations for your accomplishments and it sounds like eternal friends. Congratulations on your graduation. Now on to the next chapter and new adventures ..
I’m sorry your time has come to a close. I have friends that are visiting Australia right now and I wish I could be with them. I can’t wait to read more about your experience. Great information and your pictures are beautiful. Thanks for sharing! What a great experience! I studied abroad in France almost 10 years ago and I still have dreams about it regularly! What a wonderful experience! I studied abroad my junior year in college in London and loved it! It was definitely one of those experiences that everyone should have the opportunity to do! 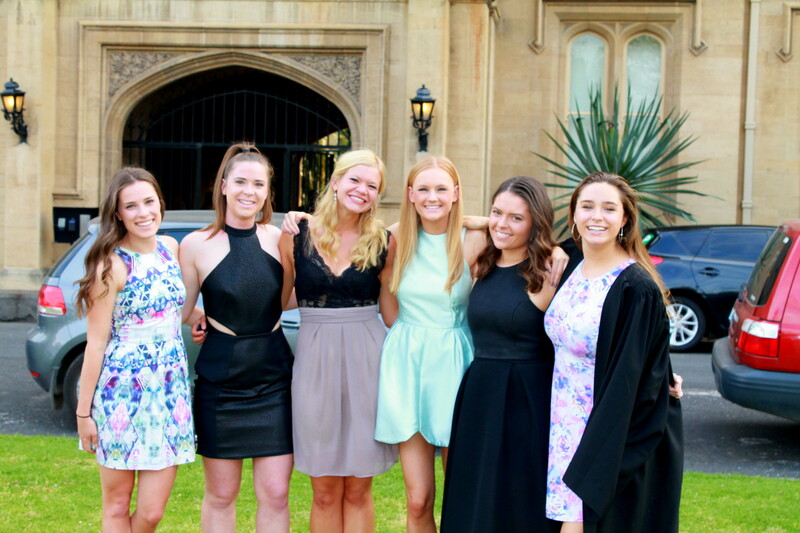 You are so blessed to have been lucky enough to study abroad! It seems as though you had an amazing experience, although it’s over I’m sure you’ll go back and visit! Congratulations on completing your classes! Congratulations!!! I know you’ll go back and recapture the time you had there. It’s amazing when you can have friends from all of the world. You look like you had a fabulous time. Wishing you the best of luck and much fun in your next endeavor! Awwww.. Don’t worry, you have your blog and social medias to connect with them more often.. I hope you don’t lose touch. I have a feeling this won’t be the last time you see some of these wonderful friends of yours. What an experience! Congrats on finishing your classes. It is awesome that you got to share this beautiful amazing experience with those friends that have touched your heart so much. I am sure you will always treasure your times there. Thanks for sharing. Congratulations on completing your classes. It always feels so good to be done!